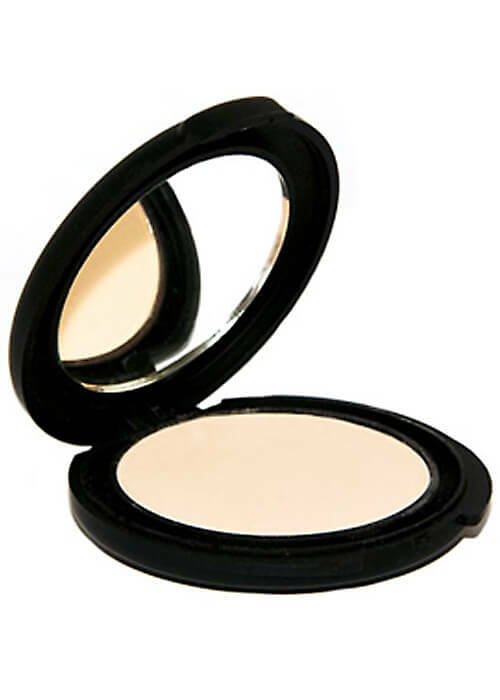 Be amazed by VIP Cosmetics long-lasting powders with full coverage and a beautiful matte finish. Comes in a smaller case to carry in your purse, pocket, wallet or clutch. Can be used wet or dry. 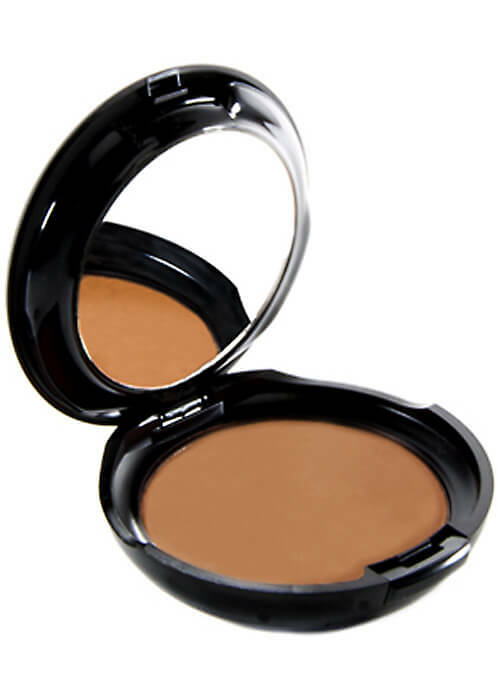 You’ll immediately feel the difference when you apply our makeup. 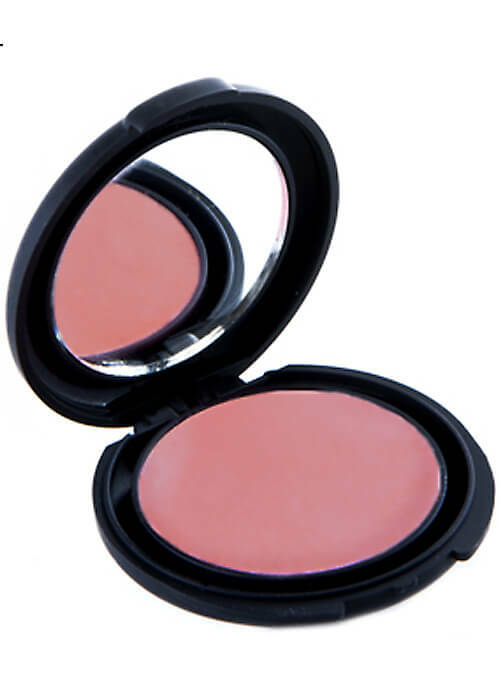 The best part about our cosmetics is that they last! 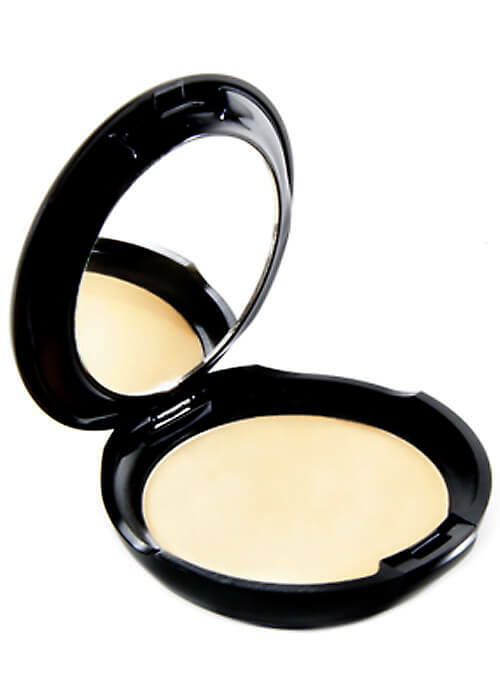 Unlike some other brands, VIP Cosmetics cares about our high standards in quality. It’s why we put in that extra effort to make the best makeup sold online and in stores. With smooth rich colors and long lasting beauty, it’s no wonder our customers love VIP Cosmetics!